Whether it’s just the two of you, or a group of family & friends, there’s so much to do if you can manage to venture away from A Corner of Eden. 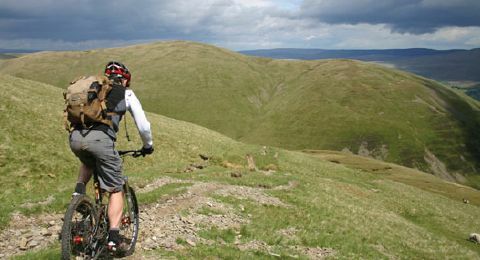 Choose to chill out with a spa day, take walks from the door across the amazing Howgill Fells, red squirrel spotting up the lane or in the local nature reserves or go horse riding along the Pennine Bridleway. Why not try a bit of wild swimming, or take to the nearby outdoor pool. 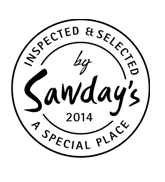 Lots of things to inspire you to get active here. Lots of info on different types of walks, trails, rambles, outdoor shops & walking events. 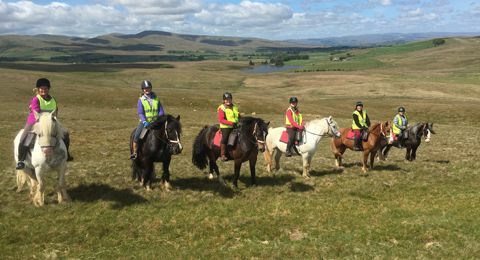 BHS riding centre for experienced riders offering 2 hour treks & trail riding holidays on the open fell. Located 5 minutes walk away. Boutique & quirky spa experience near Barnard Castle: jacuzzi’s, outdoor hot tub, shepherds hut sauna & a host of pamper treatments. 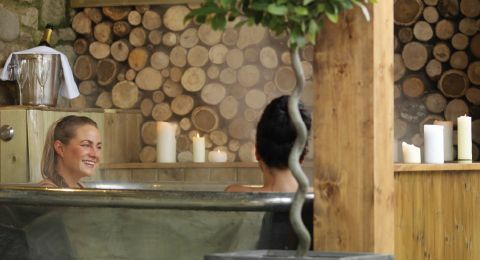 Glo-Pamper is a luxury Spa company who offer indulgent treatments in our cottages. Special packages for groups & couples. From £150 for 2 hours. Book an Experience Day and see the experts flying these amazing birds here at A Corner of Eden! Book yourself onto a bespoke course in floristry, get creative and do something different! Go out exploring with a guide or book on a course and gain new skills. 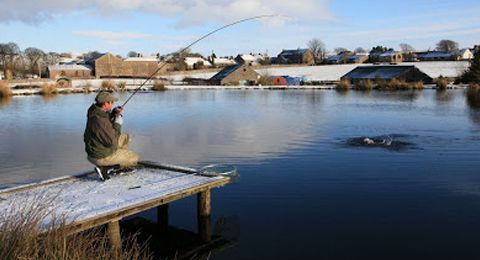 Fly fishing for all abilities with 3 lakes to choose from, just 10 minutes away. Tuition available. On site farm shop. 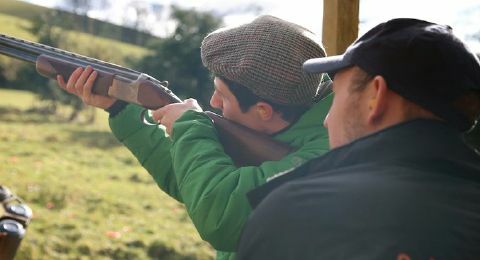 Fantastic day out for groups, they offer ‘first time’ packages for the beginner. 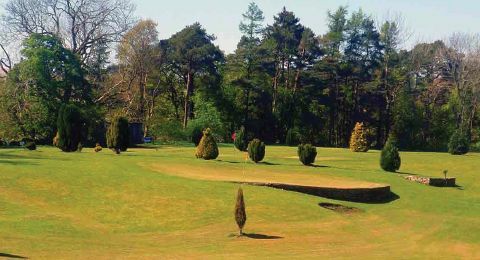 A variety of courses nearby, from a fun par 3 in Ravenstonedale to 18 holes in Sedbergh. 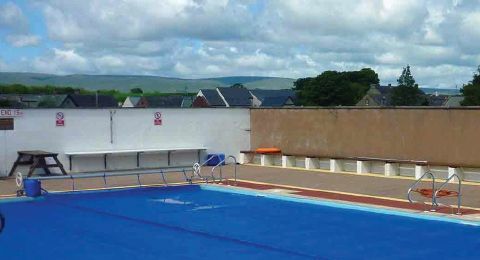 A number of swimming options to choose from, including outdoor pools. A fab, quirky & exciting range of activities in our local area : guided wild walking, horsebox cocktail making, selfie safari, craft-eroons, belly dancing workshops and much more! Perfect for group weekends. 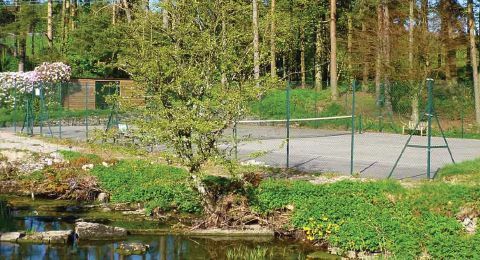 Enjoy a game of tennis in the village of Ravenstondale. 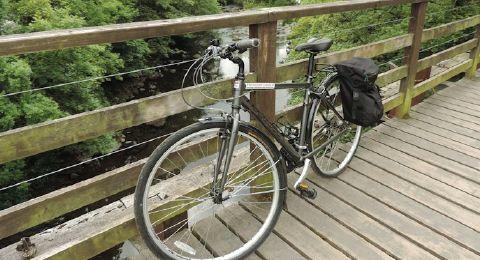 Cycle Hire – delivered to the cottages. including helmets, maps & advise on routes. 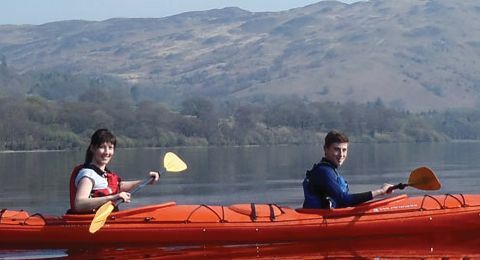 Outdoor & indoor adventure activity specialist based near Ullswater. 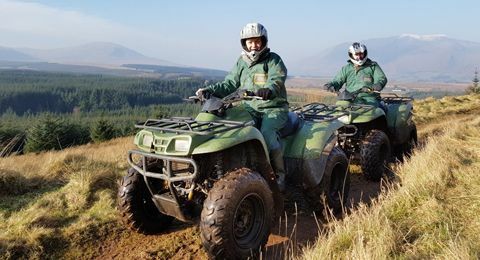 Horse riding, go carts, human bowling, paintballing & much more, based near Ullswater. Why not try stand up paddle boarding on Derwentwater or Ullswater, about 50 mins drive. Perfect for groups who like a bit of competition, about 30 mins drive away.